Recently I have been getting a lot of enquiries from the United States of America asking me how they can buy the Aulora Pants and have it delivered to the US. In this article, I thought of sharing the process to order the pants for my international customers. Firstly, know that the Aulora Pants brand owner is BE International Marketing located in Shah Alam, Selangor, Malaysia. The company was given the exclusive rights to distribute the Aulora Pants with Kodenshi worldwide from the producer in Japan. BE International is a registered direct sales company in Malaysia. Being a direct sales company, it’s business model is very different compared to a regular trading company. 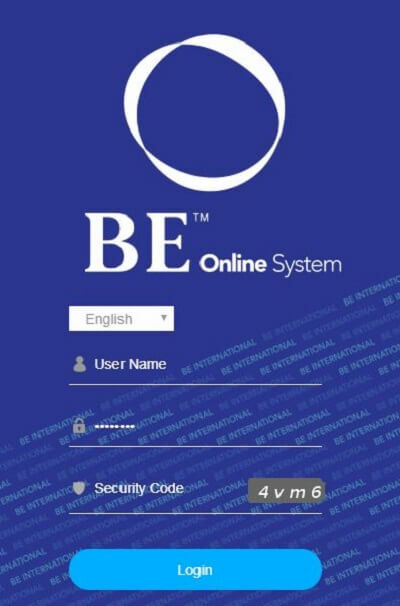 BE International distribution channel is through a network of Independent Business Owners (IBO). It is these IBOs that market and deliver the Aulora Pants throughout every continent in the world. If you want to get a pair of the Aulora Pants delivered to the USA, you will need the help of a local IBO in Malaysia. Before you place an order, it is best you know your waist and hip measurement to determine your pants size. This is very important because if you’ve ordered the wrong size, the company will not process request for pants exchange. This is because the legging that has been worn cannot be resold for hygienic purposes. After you’ve gotten your waist and hip measurement, use the chart below to determine your pants size. Next, inform the IBO the pants size that you want and he / she will lock in an order for you. How much will it cost to deliver the pants to America? Well, the costing depends whether you are located in the east coast or west coast of America. Generally, international courier charge to USA for a parcel below 1 kg costs is below RM200. If you have a Malaysia bank account, you can just do an online fund transfer to the IBO. If you don’t have a Malaysia bank account, the next alternative is to do a Western Union international fund transfer. To do international fund transfer using Western Union, the IBO will give you his / her registered name for you to prepare the transfer instruction. When the fund has been received by the IBO, an order will be placed with BE International and your stock will be delivered to the IBO within 7 working days. When the IBO received your parcel, he / she will repack and courier to you. Delivery to the USA will take around 5 working days. Are you interested to get a pair of Aulora Pants and have it delivered to the US?